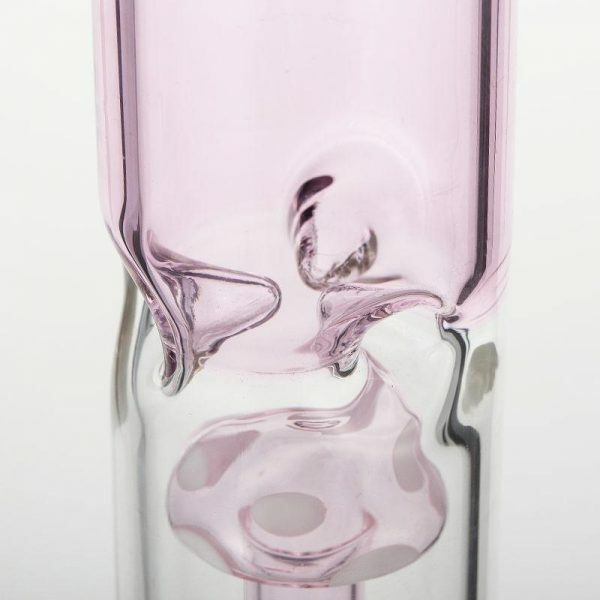 Fairyland is a gorgeous pink glass bong/oil rig. 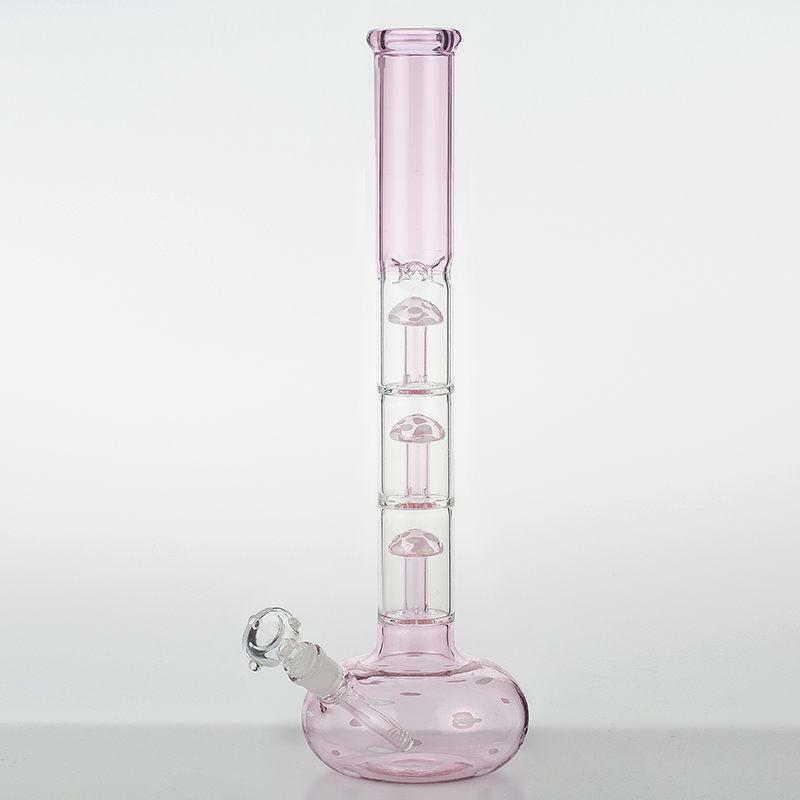 This pretty lady is grand, standing at 17 inches high. 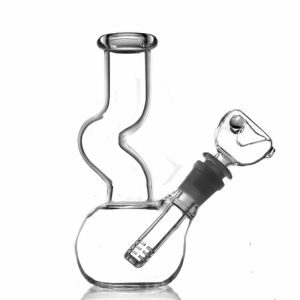 She features three ornate mushroom-shaped diffusers. 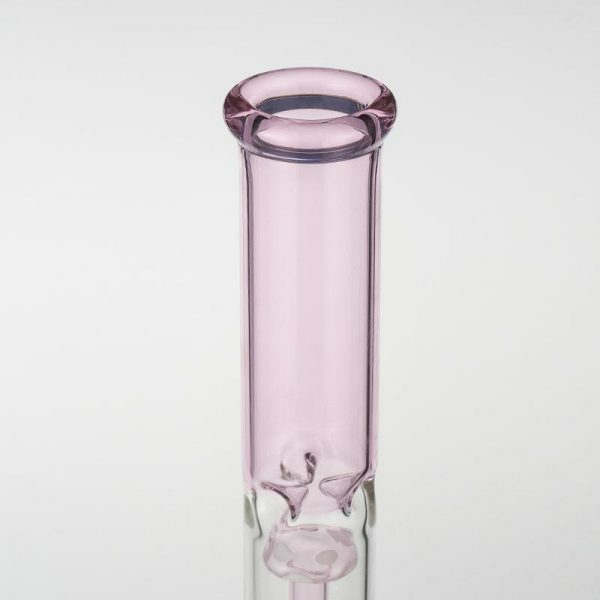 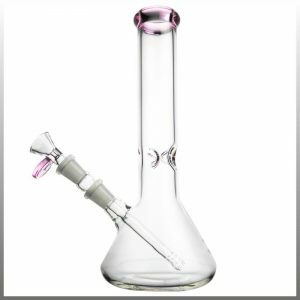 Fairyland includes a glass bowl that can be replaced with an 18.8 mm banger to convert her into an oil rig. 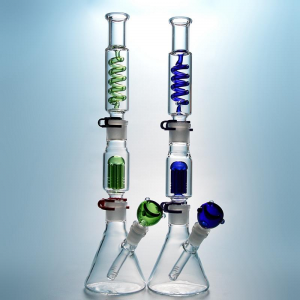 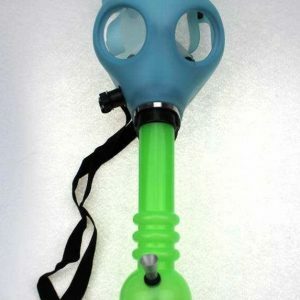 (Glass bowl & downstem included; Banger sold separately.) 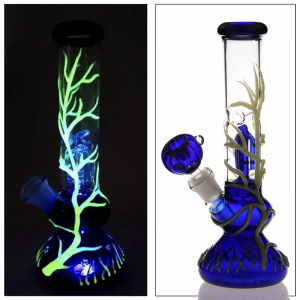 This is a stunning glass piece. 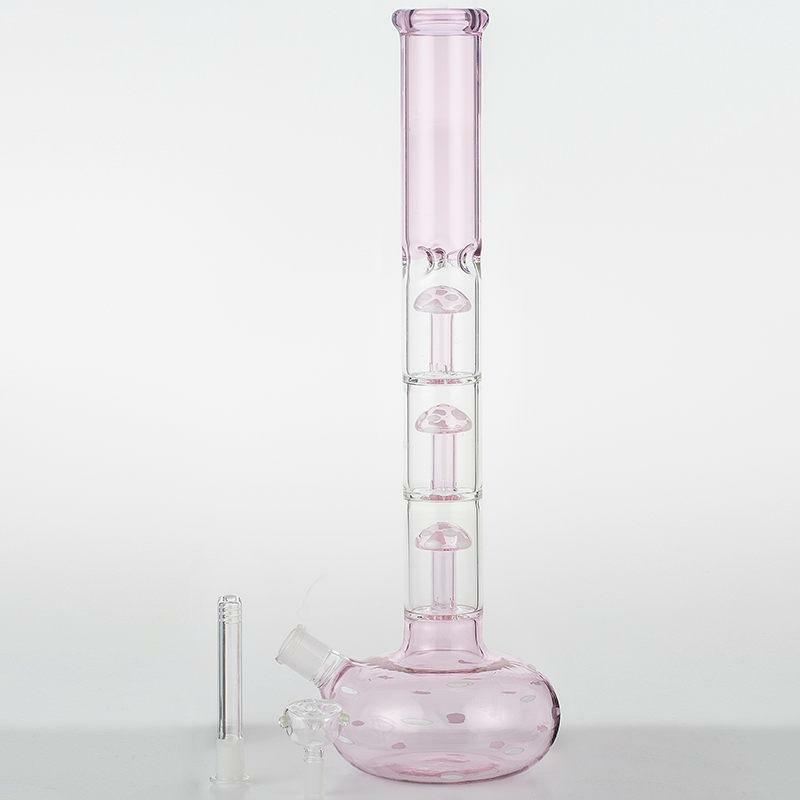 Fairyland is a gorgeous pink glass bong/oil rig. 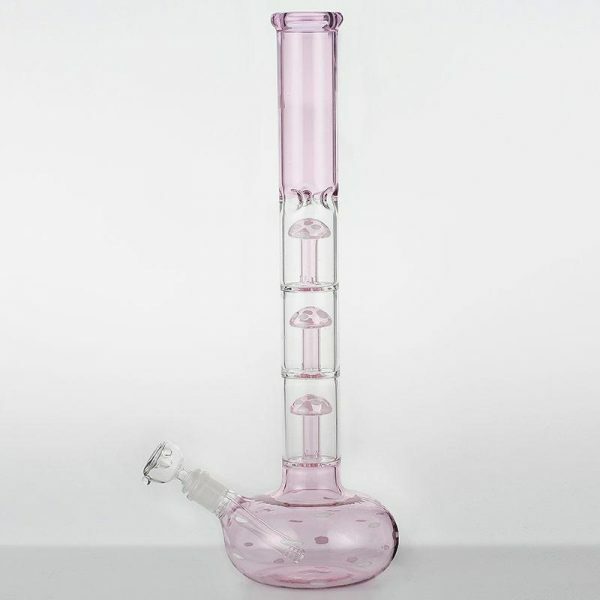 This pretty lady is grand, standing at 17 inches high. 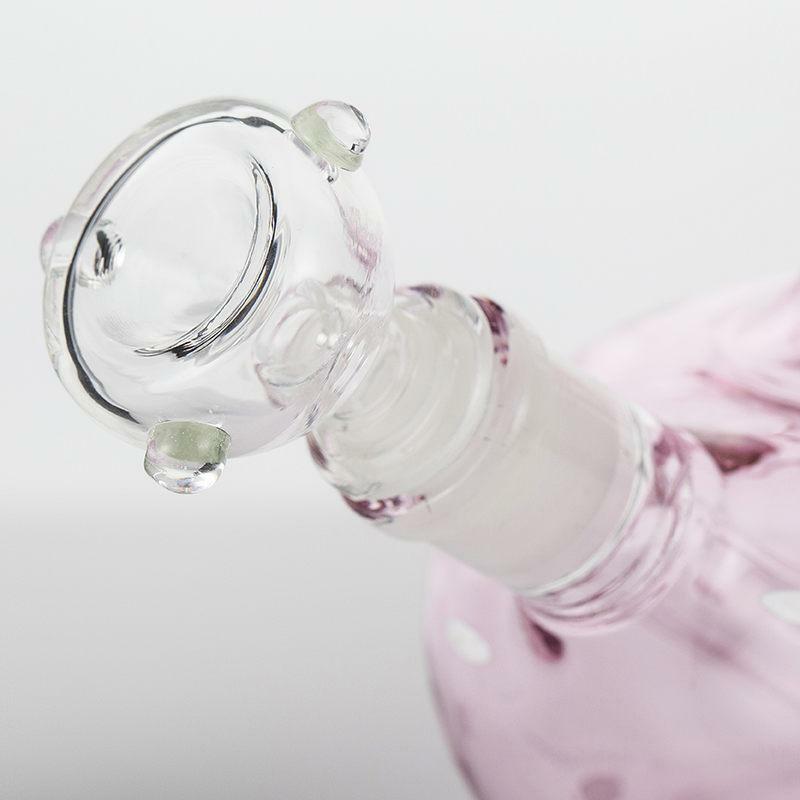 She features three ornate mushroom-shaped diffusers. Fairyland includes a glass bowl that can be replaced with an 18.8 mm banger to convert her into an oil rig. 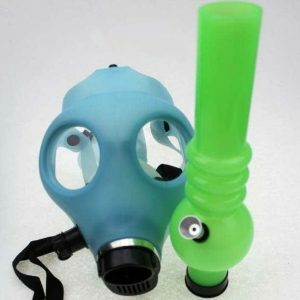 (Banger sold separately.) 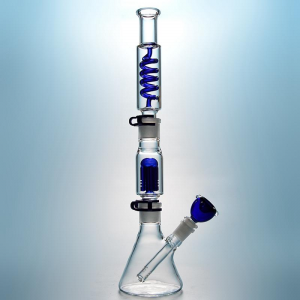 This is a stunning glass piece. 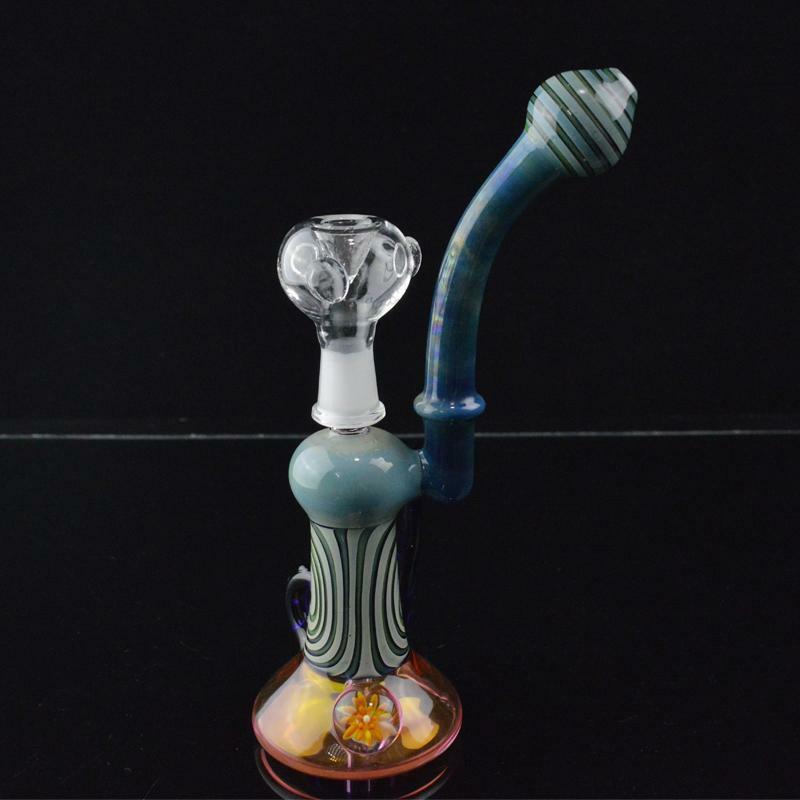 This piece is available via free shipping or via priority mail. 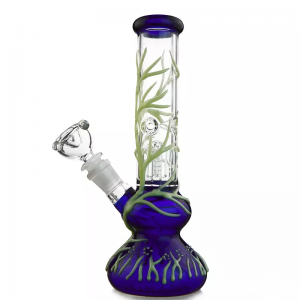 Free shipping ships directly from the artists. 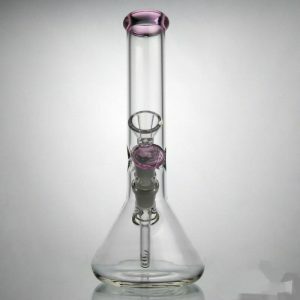 It usually arrives sooner, but in some cases, shipping may take up to 30 days.